OWNER VERY MOTIVATED. HAS SEVERAL BUSINESSES AND NEEDS TO CONDENSE. OWNER HAS ESTABLISHED A LOCAL EATERY HERE. CURRENTLY ITALIAN ENTREES WITH PIZZA. 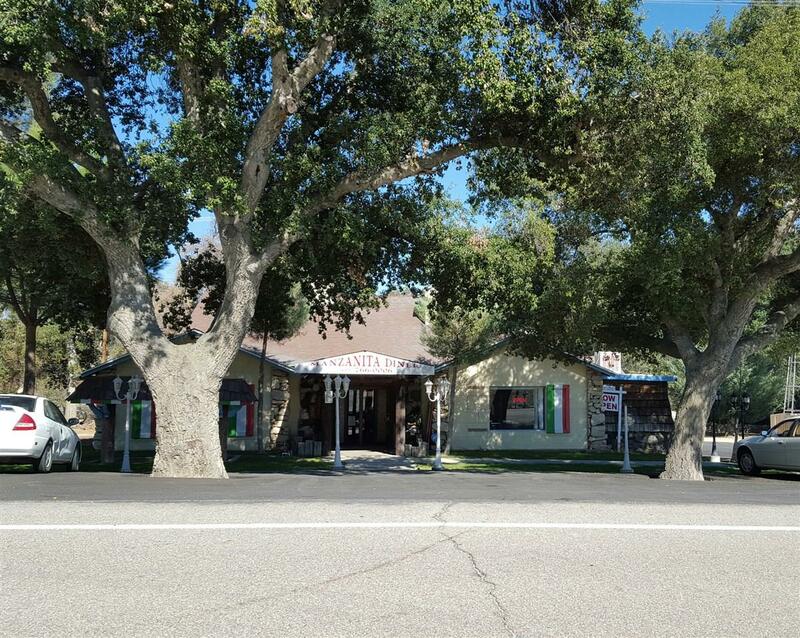 LOTS OF POTENTIAL BECAUSE MANZANITA DINER SITS ON ALMOST 4 ACRES OF COMMERCIAL PROPERTY ZONED C36. THIS PROPERTY HAS A HISTORY OF FINE EATING ESTABLISHMENTS. 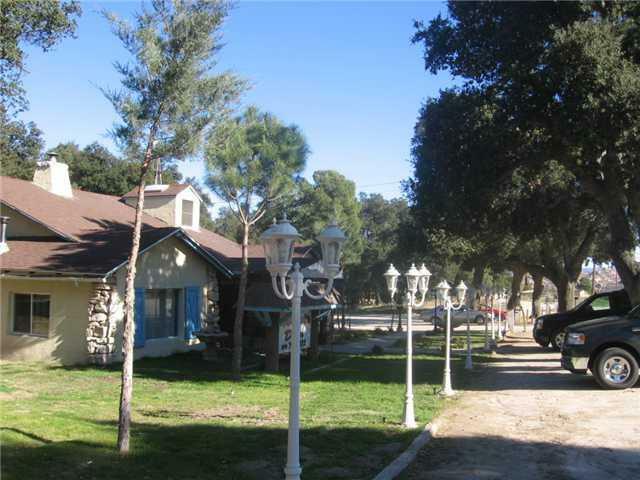 LARGE OAKS SHADE THE PROPERTY AND THERE IS A LARGE AREA FOR PARKING. OWNER HAS PUT OVER $300K INTO REMODELING DINING AREAS AND KITCHEN. THERE ARE 2 RENTALS IN REAR AREA THAT HAVE BEEN REMODELED ALSO, PLUS 1 MORE THAT HAS NOT. THIS IS A TURNKEY BIZ READY FOR SOMEONE TO EXPAND. GREAT FREEWAY ACCESS AND ABILITY TO ADVERTISE ON FREEWAY. 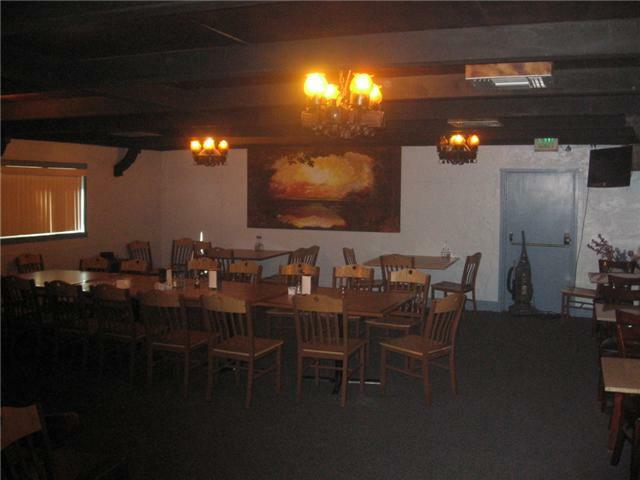 RESTAURANT IS OVER 5000 SQ' WITH MULTIPLE FIREPLACES AND DINING ROOMS. BAR AREA ALSO HAS ACCESS TO OUTDOOR PATIO FOR SMOKING ETC. BEER AND WINE NOW SERVED, LIQUOR LIC WOULD HAVE TO BE ACQUIRED. 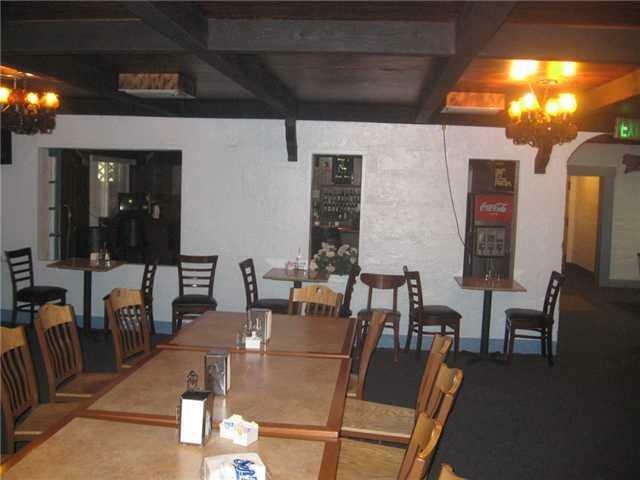 KITCHEN HAS A HUGE COOLER WITH PIZZA OVEN AND STOVES READY TO SUPPORT A LARGE RESTAURANT. PLEASE COME LOOK AND SEE FOR YOURSELF. TOO MANY EXTRAS TO MENTION HERE. Listing provided courtesy of Real Innovate Realty. Listing information © 2019 San Diego MLS, Inc.